1. 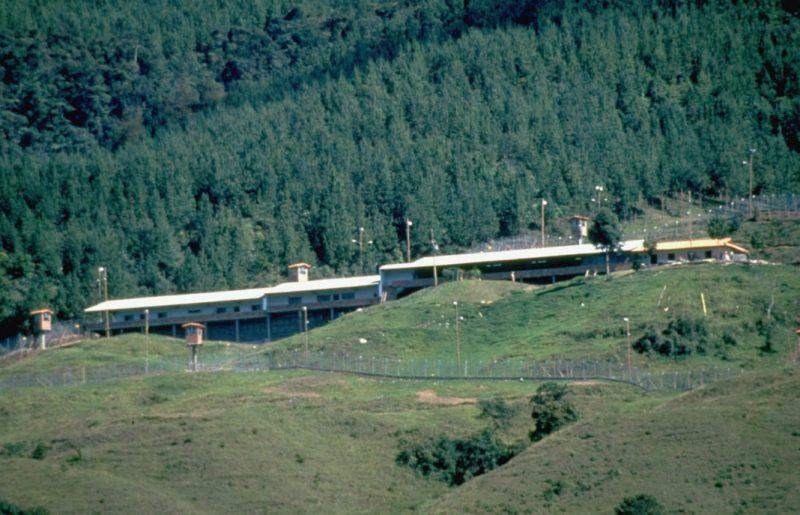 Pablo Escobar had his own prison. 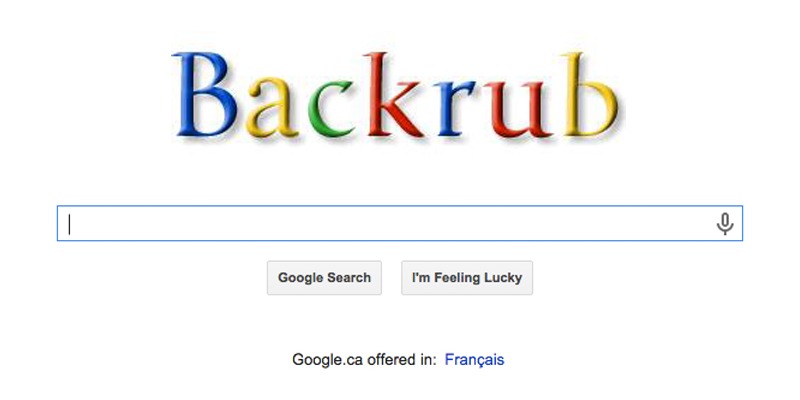 It had a football field, a playground, a bar, a jacuzzi and a waterfall. 2. 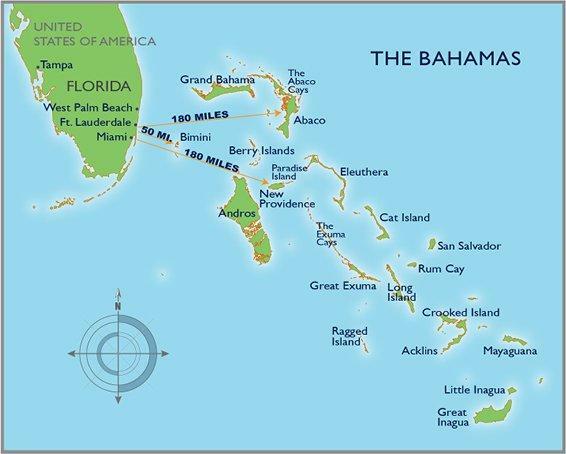 When all the golf courses in the world are brought together, they take up as much space as the Bahamas. 4. 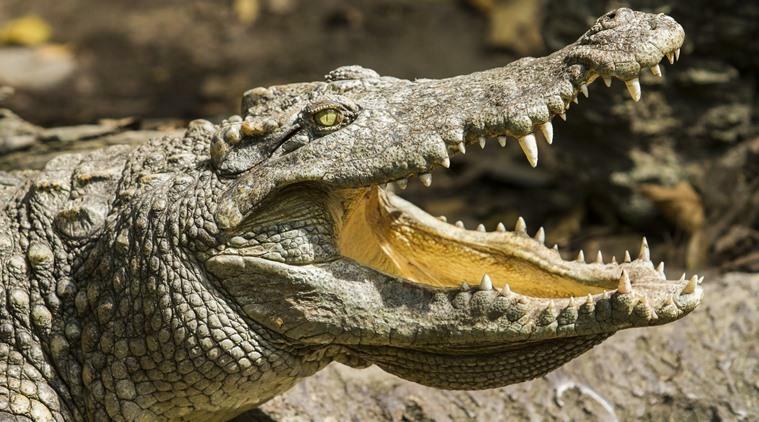 Egyptian women used crocodile poop as sperm killers. 5. 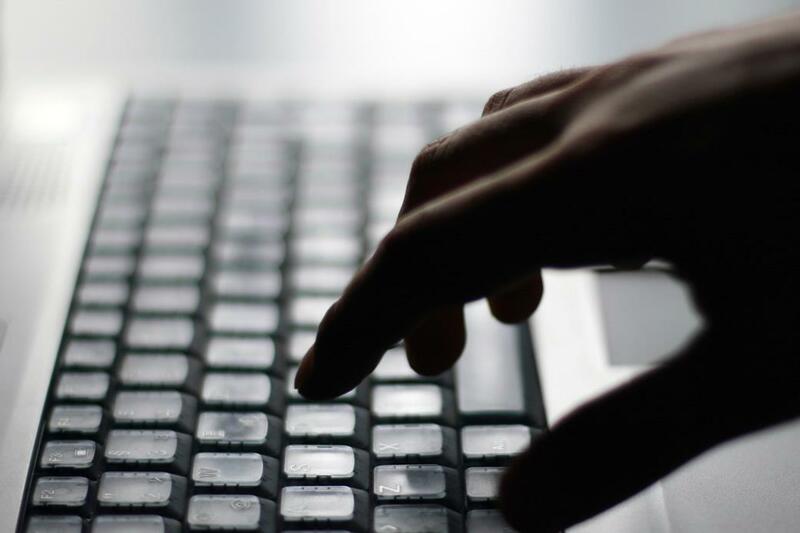 Internet fraud is one of the top five Nigerian industries. 6. 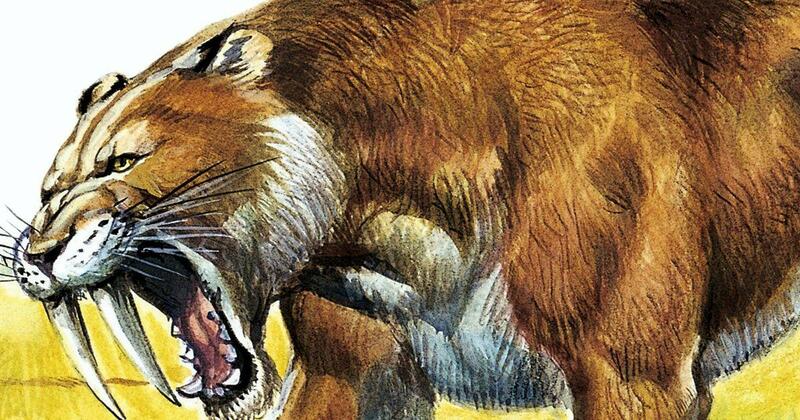 99% of living creatures that have ever lived in the world until today are extinct. 7. 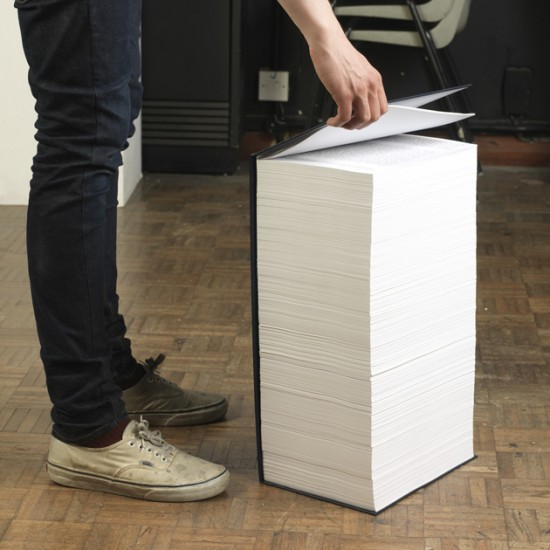 If we wanted to make a book of a day on Twitter, we would have a 10 million page book. 8. 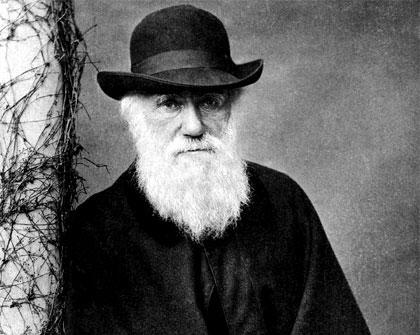 Charles Darwin and Abraham Lincoln were born on the same day, February 12, 1809. 9. 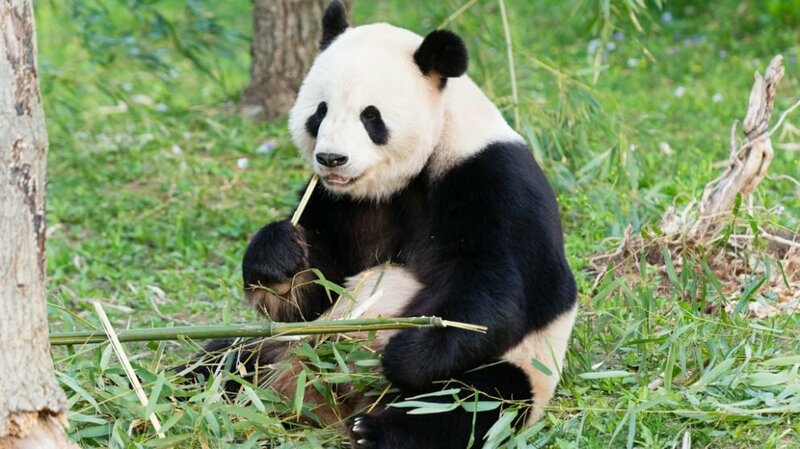 Female pandas are fertile only in 24-36 hours a year. 10. 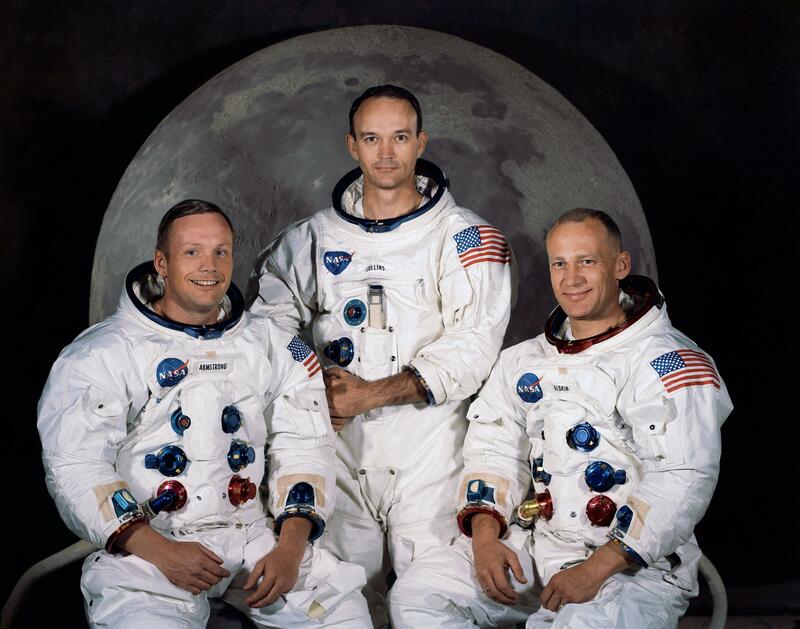 When the Apollo 11 crew returned to Earth, they had to pass the Honolulu customs control. 11. 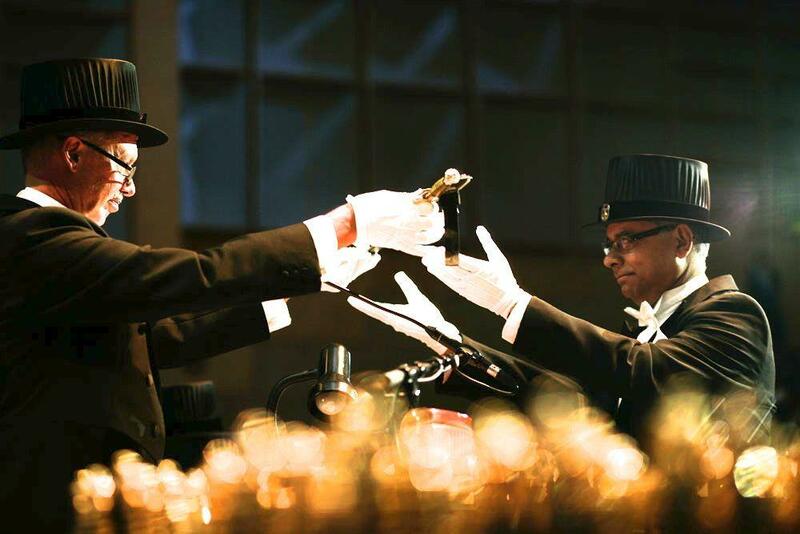 In Finland, doctoral graduates are rewarded with top hats and swords. 12. According to statistics, the least preferred option in "rock, paper, scissors" is paper. 13. 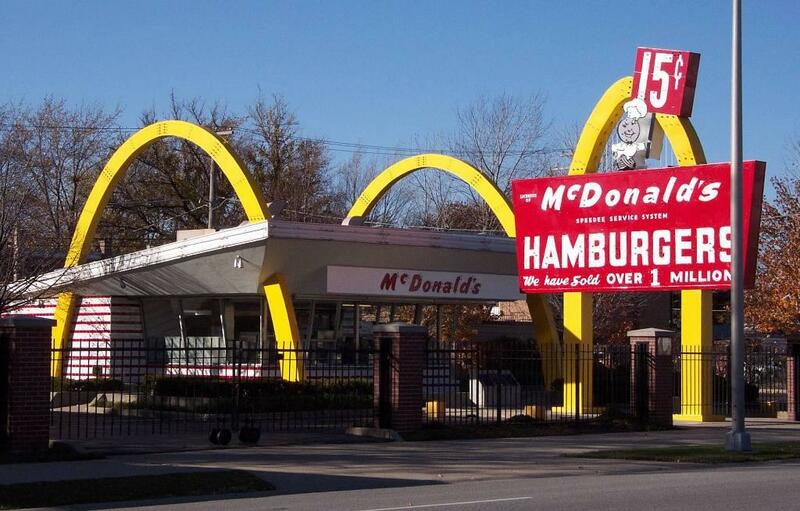 There are more public libraries in the US than McDonald's. 14. 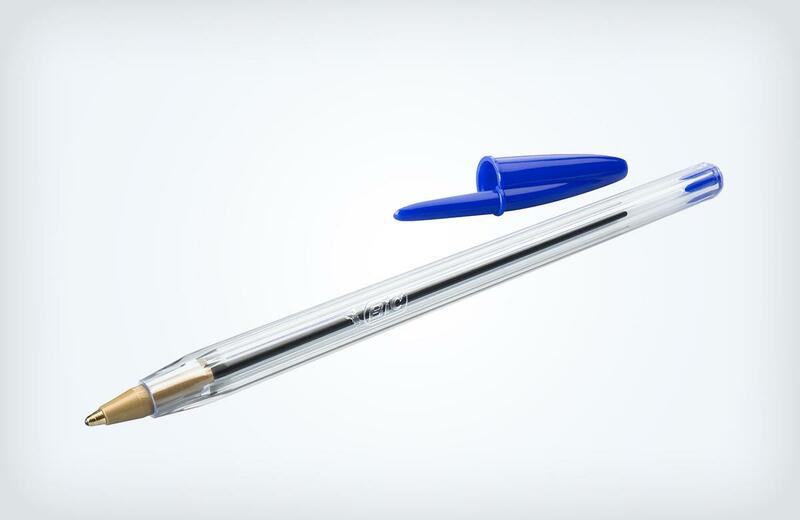 Every year, an average of 100 people die by choking on the lid of a ballpoint pen. 15. 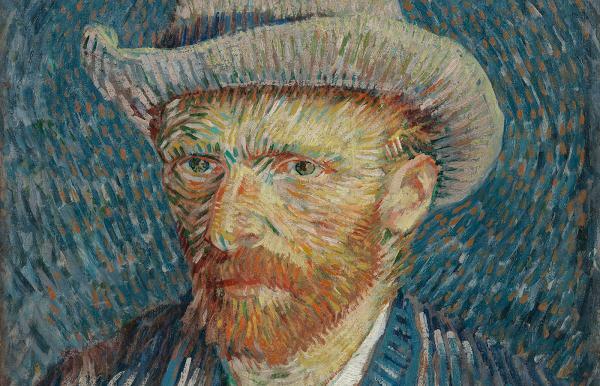 Van Gogh was able to sell only 1 painting throughout his lifetime.